People across Canada are reacting to the treatment of television reporter Shauna Hunt. It is appalling that women in the media are still challenged by forms of violence such as that experienced by the female journalist most recently. Women in the media should not be subjected to any form of violence. Whether it be verbal, as in this case, or in the form of negative representation that so adversely affects self-image and status in society. The United Nations Beijing Platform for Action, unanimously supported by 189 countries in 1995, identifies Women and the Media as a critical area of concern. “Women’s rights are human rights” seems to have been lost in the Canadian context and particularly for women in media. It is time for the governments of Canada to review policies and initiatives to prevent such occurrences. Canada, which used to be number one on the equity index, has slipped to number twenty-three. Is this due to negligence, complacency or indifference? What causes this flow of aggression towards women in the media? Who has the power to make a difference in how women are represented or treated in the media? 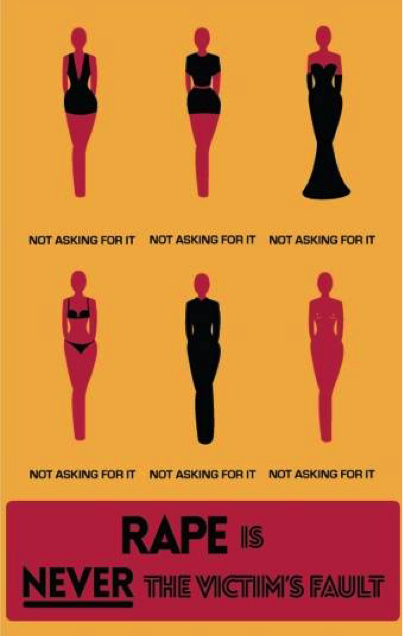 The Canadian Federation of University Women believes focused action in addressing this issue is imperative. Further to the humiliation suffered by female reporters, who are now verbalizing their concerns, is the targeted campaign by some men to normalize violence. It is no joke that the debasing of half the population has been viewed as funny or acceptable. All such communication should be viewed as a hate crime, one that should be taken seriously and treated as injurious to women in society. Such acts of violence against women in the media are barriers to full and equal participation of women reporters. Negative representation of women in the media also undervalues women by denying their right to full respect in society. This is just one of the many reasons CFUW supports the creation of a comprehensive National Action Plan on Violence against Women and Girls. We have contributed to a Blueprint for such a plan and hope that the Government of Canada will work with us and other stakeholders to see it to fruition. This entry was posted in Uncategorized on May 14, 2015 by cfuwadvocacy. To mark Women’s History Month in Canada, CFUW is honouring some of the trailblazers that were once members of our organization. Dr. Ann Augusta Stowe-Gullen (1857 – 1943), one of the first members of the University Women’sClub Toronto, is known for being the first woman to graduate from a Canadian medical school (Faculty of Medicine at Victoria University, Toronto) in 1883. Her advocacy work led to the establishment of the Ontario Medical College for Women. 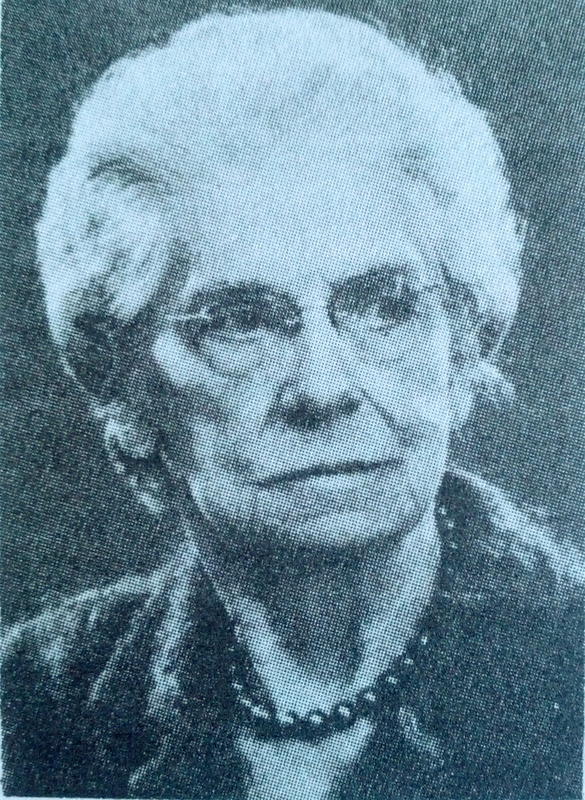 Dr. Alice E. Wilson (1881 – 1964) was one of the first recipients of a CFUW scholarship at the age of 44, which opened the door to a long and distinguished career as the first woman to hold a professional position with the Geological Survey of Canada and to be appointed Fellow of the Royal Society of Canada in 1938. Recognizing the importance of the CFUW scholarship/fellowship program, Dr. Wilson left a bequest to the organization in 1964, establishing the Dr. Alice E. Wilson Awards. The awards are given to four women annually. 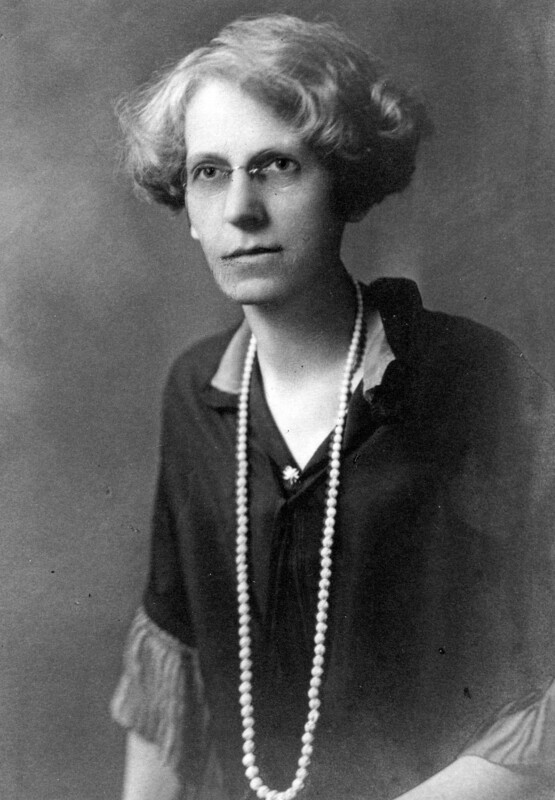 Dr. Elizabeth Bagshaw (1881 – 1982) was one of Canada’s first female doctors and the medical director of the first (illegal) birth control clinic in Canada despite intense criticism from the medical and religious communities. She served as the clinic’s medical director for over 30 years pioneering areas of family medicine that were not widely practiced at the time. Dr. Bagshaw was a member of the University Women’s Club of Hamilton. Helen Alice Kinnear, Q.C. (1894 – 1970), a former member of the University Women’s Club of Toronto, was the first federally appointed woman judge in Canada. Charlotte Elizabeth Whitton, O.C., C.B.E. (1896 – 1975) was a member of the University Women’s Club in Ottawa, a feminist, and the first woman mayor of Ottawa (and a major city in Canada), serving from 1951 to 1956 and again from 1960 to 1964. The Honourable Muriel McQueen Fergusson, P.C. O.C. Q.C. (1899 – 1997), a former member of CFUW Ottawa, was the first woman Speaker of the Senate from 1972 to 1974, and the first woman deputy mayor of Ottawa in 1953. Phyllis Gregory Ross, O.C., C.B.E. (1903 – 1988) was a Canadian economist and the first woman to serve as a Chancellor in the Commonwealth of Nations. She was a member and President of the University Women’s Club in Ottawa. Winona Grace MacInnis, O.C., O.B.C. (1905 – 1991), a former member of University Women’s Clubs of Ottawa and Vancouver, was the first woman from British Columbia to be elected to the House of Commons. Helen Battles Sawyer Hogg, C.C. (1905 – 1993), a former member of the University Women’s Club on Toronto, was an astronomer, the first female president of several astronomical organizations, and the first woman to be appointed to the physical sciences division of the Royal Society of Canada. Dr. Jessie Gray (1910 – 1978) was known as Canada’s “first lady of surgery”, and one of the four leading cancer surgeons in North America at the time. 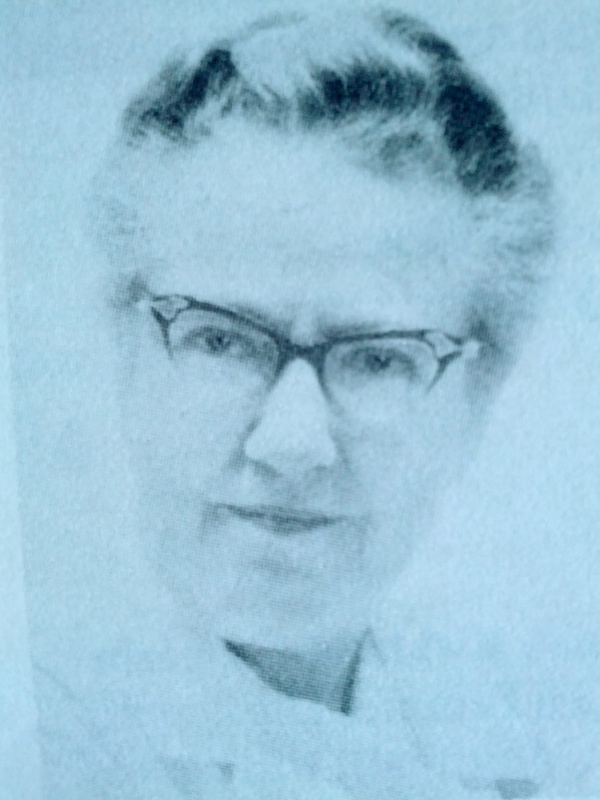 She was a member of the University Women’s Club of Toronto, and earned a formidable succession of firsts: first woman gold medalist in medicine at U of T (1934); first woman to obtain the master of surgery degree (1939); first woman resident surgeon at the Toronto General Hospital; first woman fellow of the Royal College of Surgeons (Canada, 1941); first woman member of the Central Surgical Society of North America; and first woman elected to the Science Council of Canada (1966). The Hon. Pauline Mills McGibbon, C.C., O. Ont, (1910 – 2001) was a member of the University Women’s Club of Toronto, and served as the 22nd Lieutenant Governor of Ontario from 1974 to 1980. In addition to being the first woman to occupy this position, she was the first woman to serve as a viceregal representative. Blanche Margaret Meagher, O.C. (1911 – 1999) was a Canadian diplomat and in 1958 was appointed as Canada’s first woman ambassador. She was a member of the University Women’s Club of Halifax and served as Ambassador to Israel, Austria and Sweden. 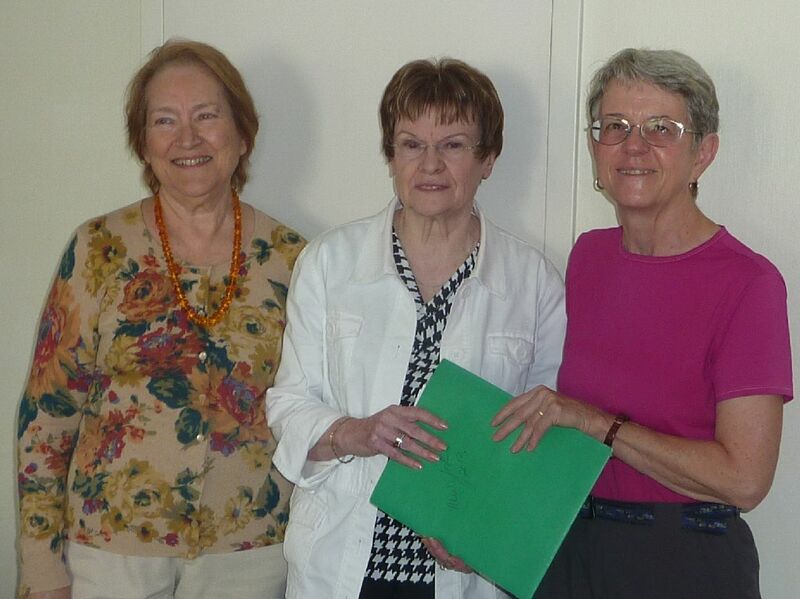 Marie-Claire Kirkland-Casgrain, C.M., C.Q. is a Quebec lawyer, judge, politician and former member of CFUW Montreal. She was the first woman elected to the Legislative Assembly of Quebec, the first woman appointed a Cabinet minister in Quebec, the first woman appointed acting premier, and the first woman judge to serve in the Quebec Provincial Court. This entry was posted in Uncategorized on October 3, 2014 by cfuwadvocacy.